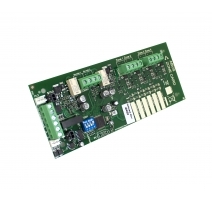 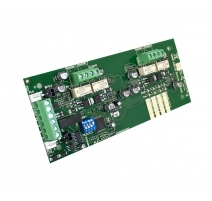 Power requirements Requires a separate EN54-4 PSU such as C-TEC's BF360-24 1.5A 24V boxed PSU. 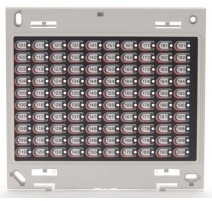 Indicators Full-colour 480 x 272 pixel touchscreen; 16 LEDS (11 reserved for mandatory EN54 indicators). 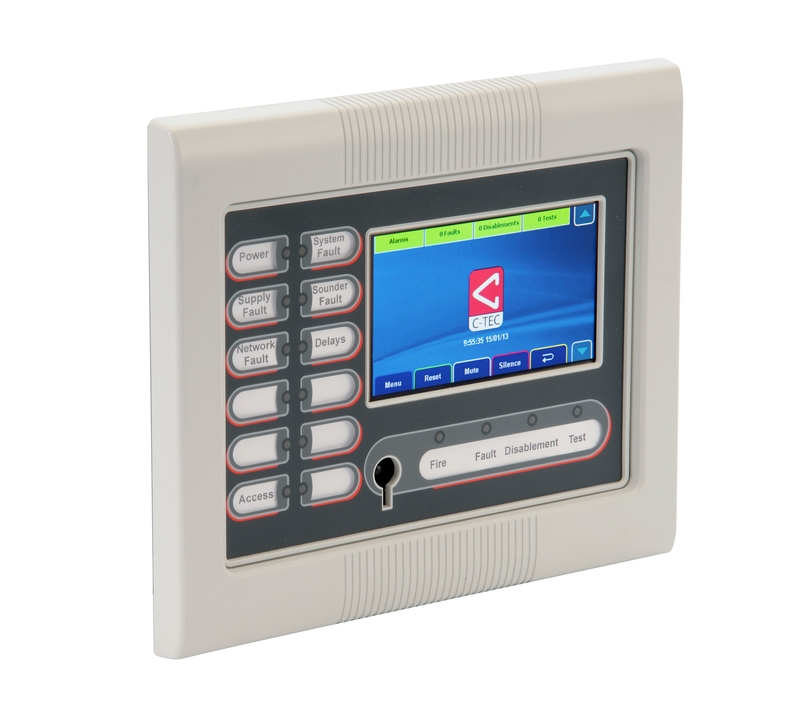 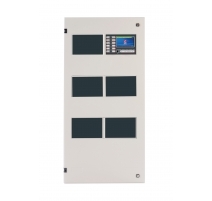 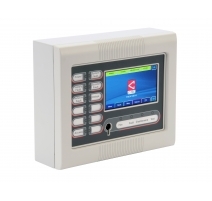 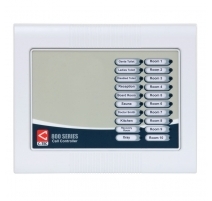 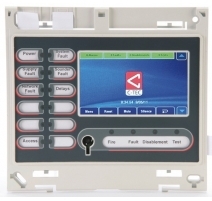 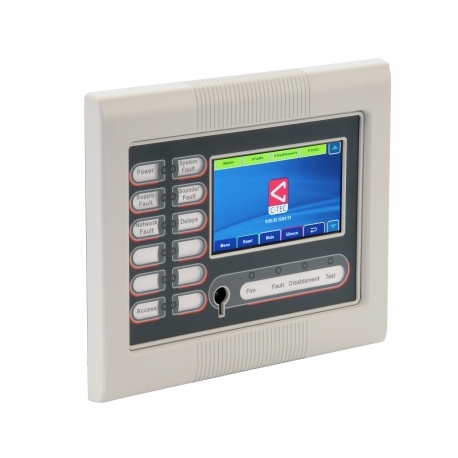 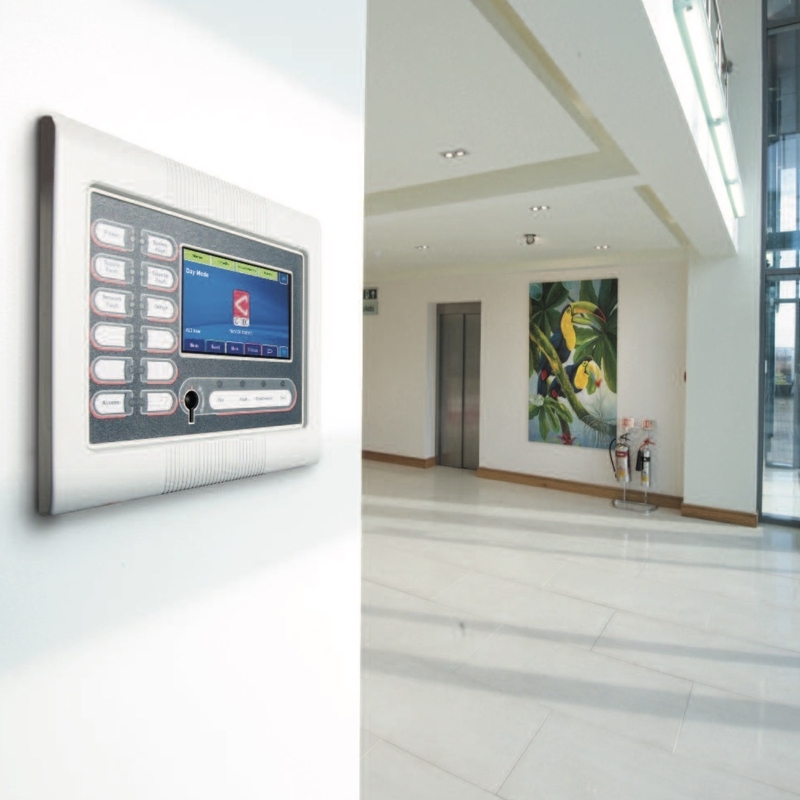 Controls Interactive touchscreen with menu sensitive buttons; 1 x keyswitch allowing direct access to Access Level 2. 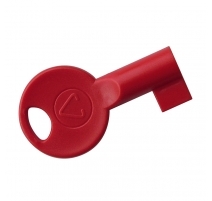 Keyswitch requires S-KEY fire panel key. 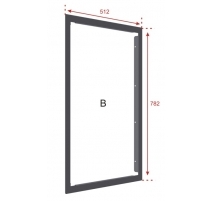 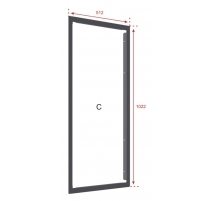 Product dimensions (mm) 214 W x 178 H x 70 D mm (overall). 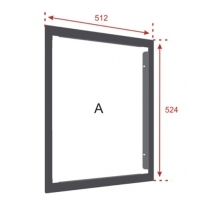 Hole required for flush mounting is 176 W x 162 H x 55 D mm. Construction & finish Plastic detachable lid and back box. 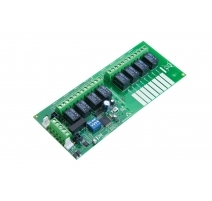 RAL7035. 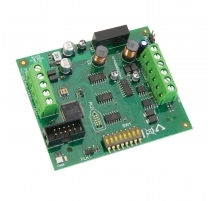 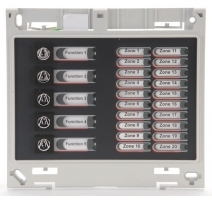 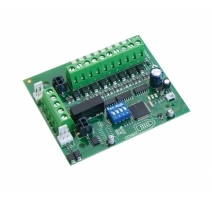 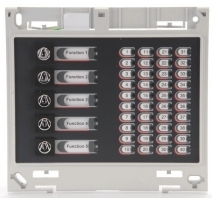 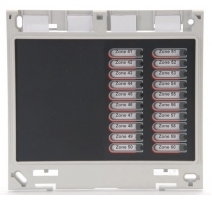 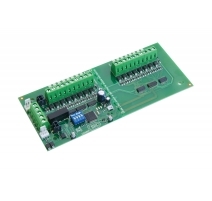 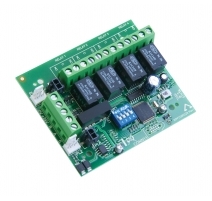 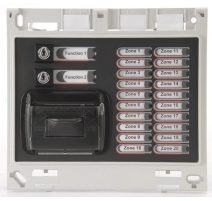 Notes Up to 64 ZFP Compact Controllers can be connected to a ZFP 'Hi-Net' Network. 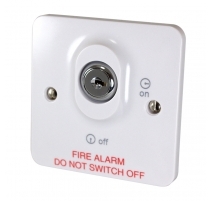 See Instructions for further details. 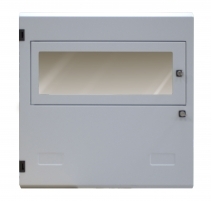 Product dimensions: 214 W x 178 H x 70 D mm..
Hole required for flush mounting: 176 W x 162 H x 55 D mm. 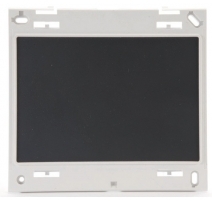 No bezel required. 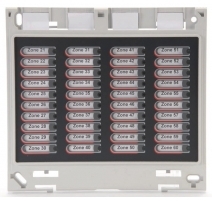 Horizontal (NCBOXAS) and vertical (NCBOXAL) alignment plates are available for applications where you wish to locate a Compact Controller alongside a 20, 40 or 100 Zone ZFP Indicator Module. 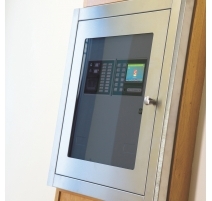 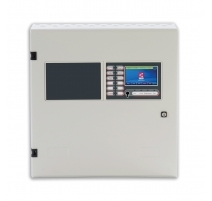 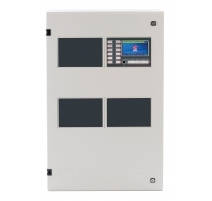 A glazed stainless steel frame (ZBEZDC/SS) is also available to protect the Controller from vandalism or tampering.